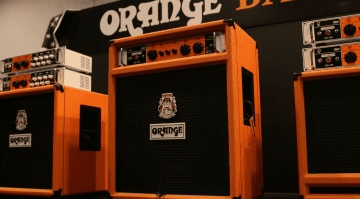 Orange today announced the new 4 Stroke model bass amp. Each model has an active four-band EQ section. 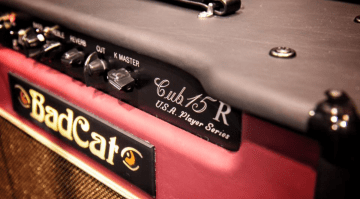 They are aimed to make it as easy as possible to dial in a great bass tone and the range comes in two wattages with a 300 and 500 watt version. 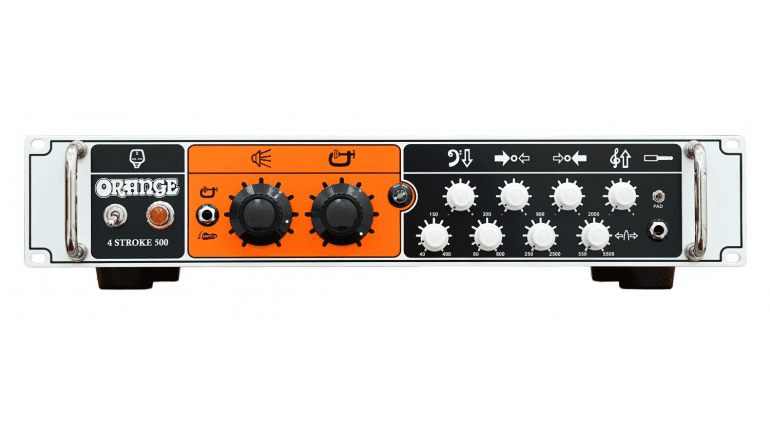 Both models share the same simple layout and easy-to-dial-in EQ section, the only difference being the power that they put out. 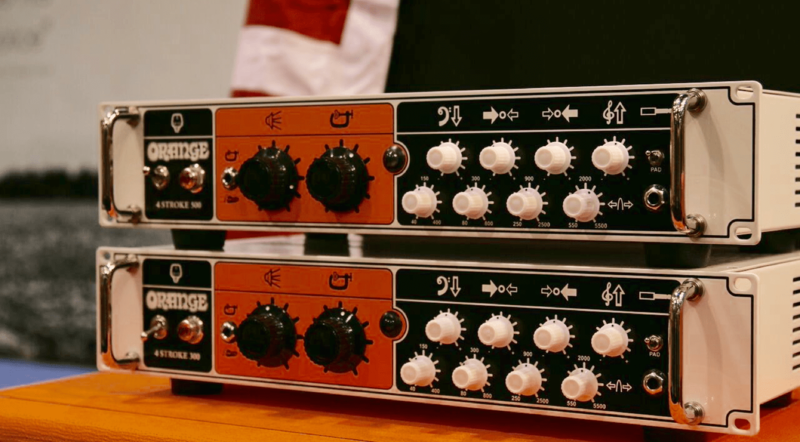 The amps are Class A/B and solid state, the chassis is rack mountable and has both balanced and line outputs. They also offer foot-switchable Class A compression. 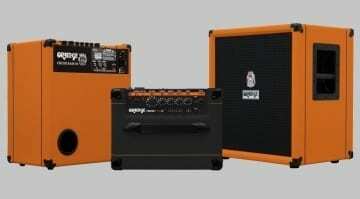 I like the look and styling of these new amps from Orange. I think it’s the ‘Luddite’ in me, but I have always found simple control layouts make it easier to dial in good tones. “Less is more” as they say, so I was really pleased to see a minimalist design and layout. There’s also the nice touch of being able to switch in the built-in compression circuit with a footswitch as well. Just a shame it isn’t included in the price! They also appear to be pretty robust with their steel chassis and from the pictures available on the Orange website it would appear they are built to tour. 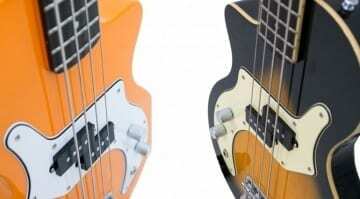 Orange Crush bass amps: Countdown to a crushing disappointment?